Seattle Transportation is dedicated to giving you value. That’s why we offer specials on our limousine services. 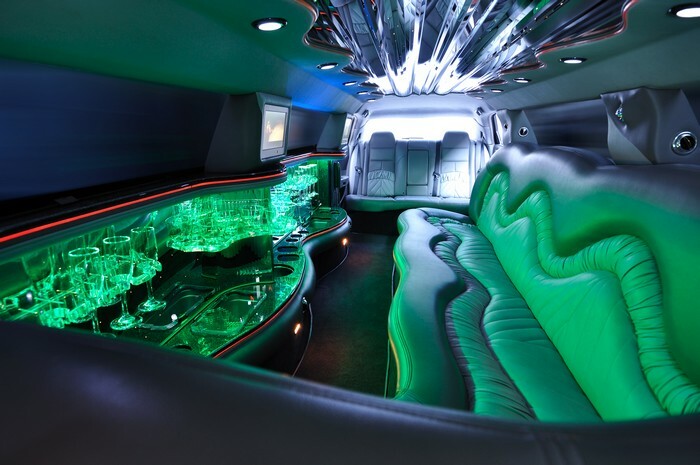 Our specials will save you money on Seattle’s finest limousine service. Mention any of our specials when you call to make a reservation. We’ll give you more details at 206.452.4848 Some restrictions apply. Take advantage of our hourly specials. When you rent any Seattle Transportation vehicle for 7 hours, you’ll get the 8th hour free. Renting a limousine for 8 hours? You’ll get the 9th hour free! 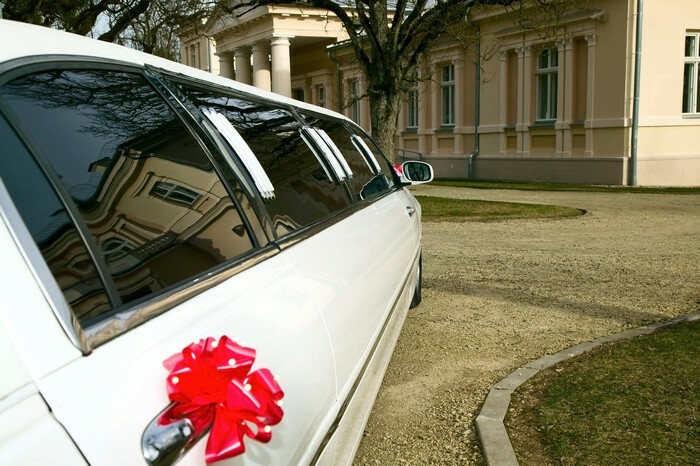 Our hourly specials give you the chance to ride in one of our luxury limousines, while saving money. 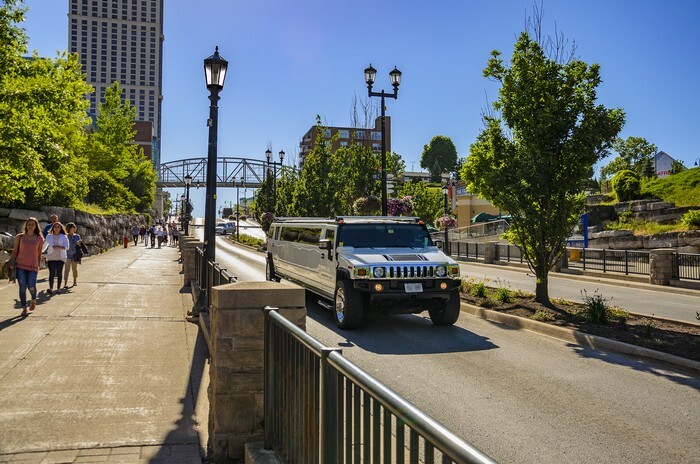 From the Lincoln Town Car to our Lincoln Stretch Limousine, you’ll get an excellent value with hourly specials. Contact us for details. These specials can’t be combined. Our Microsoft special is used with the Microsoft Prime card only. The Microsoft special gives you up to 20% off our limousine services. Need a weekday rental? Your Microsoft special allows you 20% off your weekday limousine rental. This is good for 3+ hours. Spending money on your wedding can cost you a pretty penny. Let Seattle Transportation help you save money with our wedding service special. Customers needing transportation for weddings enjoy the savings on our wedding service special. Get 10% off when you book multiple wedding events. The wedding service special covers reception transfer, bachelor and bachelorette parties. Keep checking back for our recurring specials. Recurring specials will save you money year-round. Recurring specials are available for all limousine services. All recurring specials are subject to change at owner’s discretion.